There are 0 registered and 55 anonymous users online. 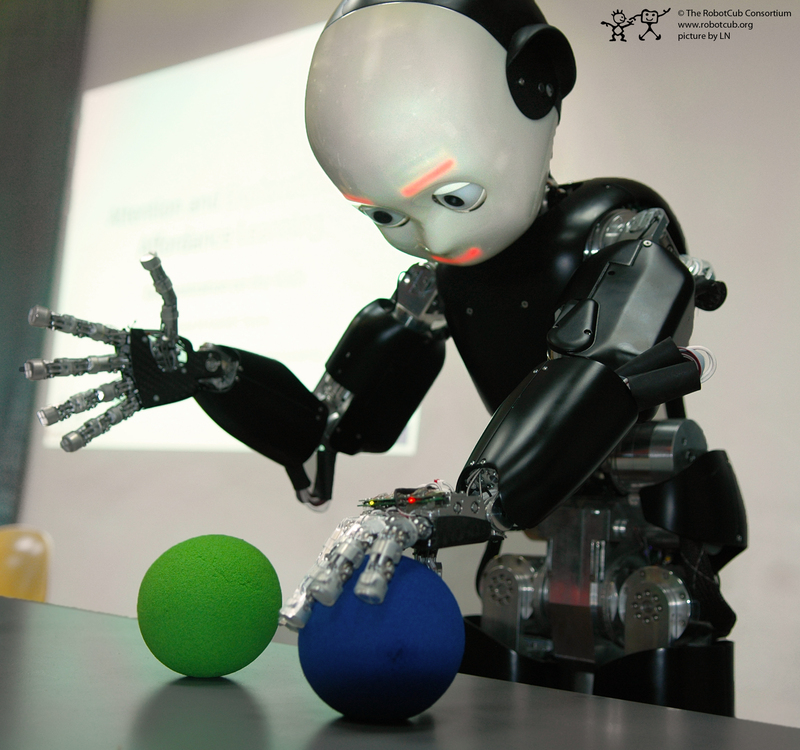 The iCub Software is best viewed from the Wiki documentation pages or from the reference software documentation pages. These are in the form of a comprehensive manual. Reference manuals are also available for Yarp and the iCub software. 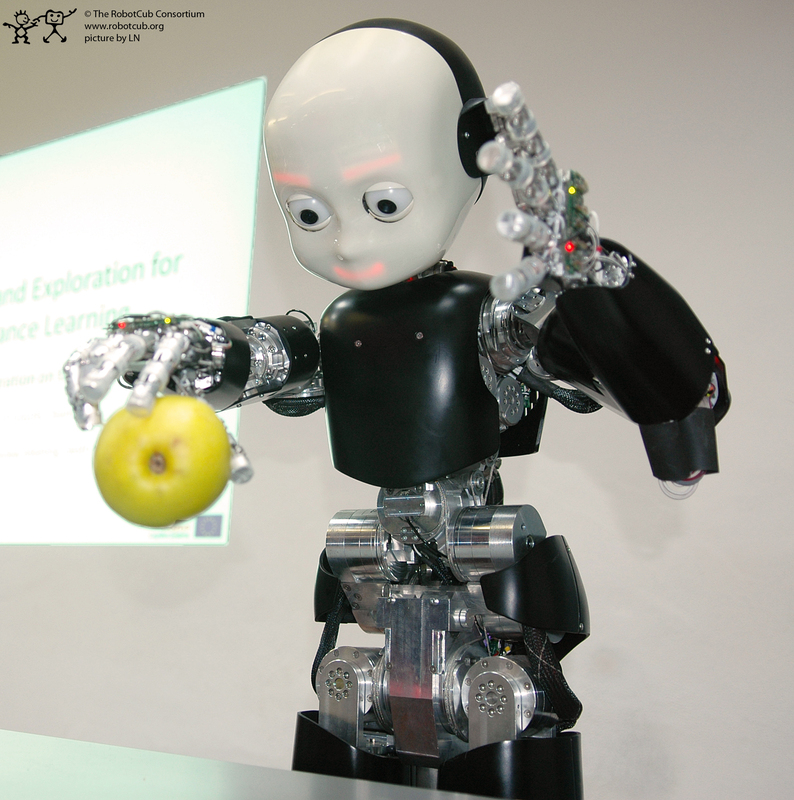 The SVN repository of the iCub software is available for web browsing here. Additional documents are listed below.